A special court on Tuesday issued a notice to the Central Bureau of Investigation (CBI) and sought a reply on a application filed by Congress leader P Chidambaram alleging that the central probe agency has leaked parts of the chargesheet in the Aircel-Maxis case to the media to sensationalise the issue and make a mockery of the judicial process. The former union minister also stated in his plea that the "CBI is not interested in a fair trial resulting in a complete travesty of justice". The next hearing of the matter is scheduled for October 8. The application was moved by Chidambaram's Advocate Arshdeep Singh and Advocate PK Dubey before special judge OP Saini, who is hearing the Aircel Mexis case. Chidambaram and his son Karti Chidambaram were named in the charge sheet filed by the CBI in July. 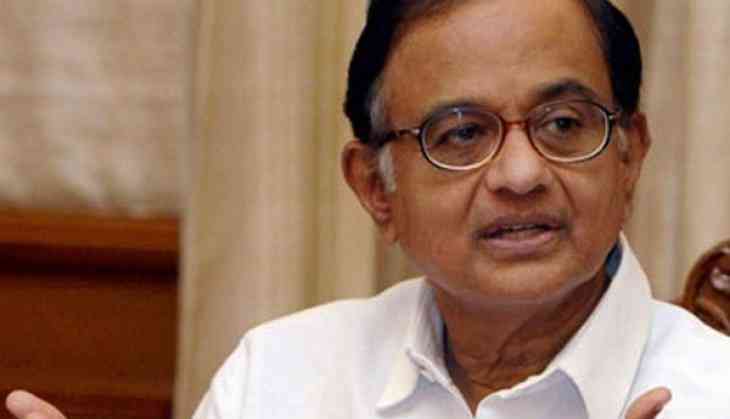 The agency is conducting an investigation on how Chidambaram, who was in charge of the Finance ministry in 2006 under United Progressive Alliance (UPA) regime, granted a Foreign Investment Promotion Board (FIPB) approval to a foreign company, when only the Cabinet Committee on Economic Affairs (CCEA) is allowed to do so. The Congress leader came under the radar of the probe agency after Rs 3,500-crore Aircel-Maxis deal and the INX Media case involving Rs 305 crore were busted.